Indie creative agency Elvis has been bought by digital communications group Next 15 for £5.5m. Previously majority-owned by private investment company Mill Road Capital, Elvis now joins Next 15 Group’s portfolio of 18 agencies, which includes ad agency Story Worldwide and fashion specialist ODD London. The terms of the acquisition is a £5m upfront payment for the business, followed by a deferred payment of £500,000, which is subject to adjustments. 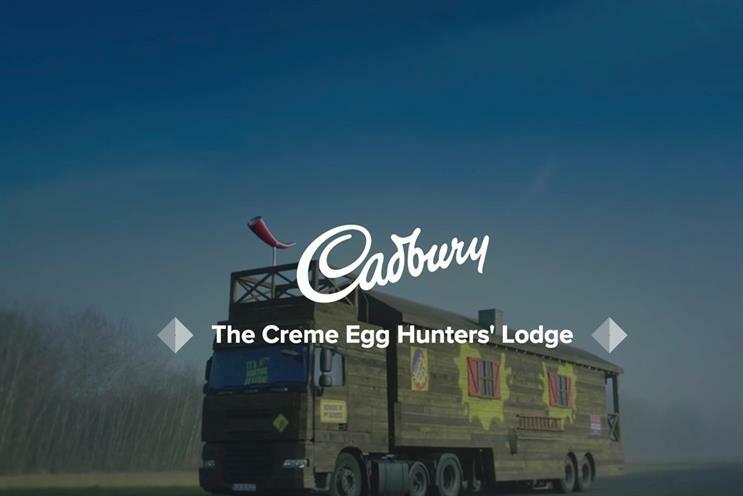 Elvis, whose clients include Cadbury and Honda, will continue to be run by its five-strong leadership team. Managing director Tanya Brookfield will become chief executive, while client services director Caroline Davison, operations director Emma Gardner, creative director Neale Horrigan and planning director David Yates will become managing partners. For the year ending December 2016, Elvis generated £4.7m in net revenues, and adjusted Ebitda of £750,000. It has net assets of £900,000. Tim Dyson, Next 15’s chief executive, said: "The future of marketing will be determined by how it embraces technology and data. Elvis, which is renowned for its creativity, shares this vision and will be a great addition to Next 15." Next 15 owns agencies, predominantly PR specialists, including Text 100, Lexis PR, and Bite Communications. Brookfield added: "We’re hugely excited to be joining Next 15. We have a shared vision that traditional creativity can be fused with digital, data and technological innovation to deliver transformational business success for our clients. "This partnership will supercharge our capabilities, whilst retaining the mercurial conditions that make Elvis the magical place it’s famous for being."